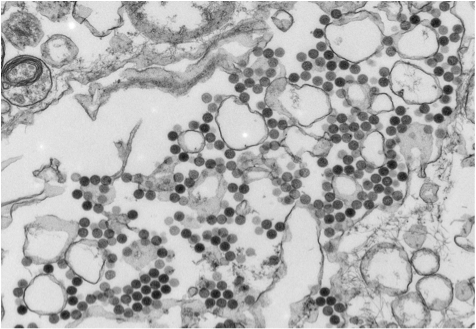 The newly discovered Bourbon virus is thought to have contributed to the death of a Kansas man last spring. The CDC has now officially identified the novel virus as belonging to a group called thogotovirus, named for a pool of ticks collected in 1960 from the Thogoto forest near Nairobi, Kenya. It says the Kansas case is the first instance of a virus in this group causing human illness in the United States. And it’s only the eighth known case of a virus in the group causing symptoms in people worldwide, the CDC says. “We’ve identified a new virus that appears to be a pathogen that could be dangerous to humans,” says Kansas state epidemiologist Charles Hunt, one of the authors of the CDC study. The discovery of the virus, along with those of Heartland virus in Missouri and other pathogens in China, leads the CDC to believe that other undiscovered viruses may be making people sick. The CDC says it doesn’t know yet whether the Bourbon virus can be found in other parts of the United States. But because thogotovirus pathogens have been linked to ticks and mosquitos in parts of Europe, Asia and Africa, it says the Bourbon virus might also be spread that way. There’s no vaccine or drug currently available to counter the virus. 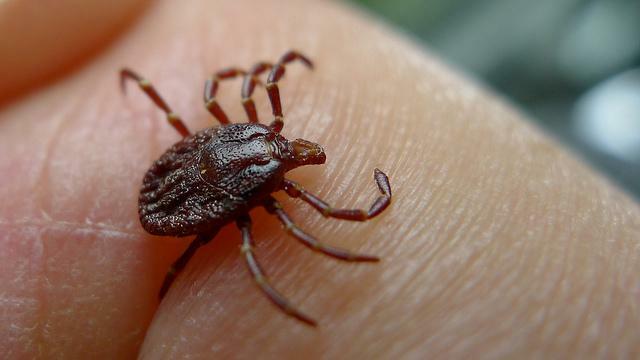 The CDC recommends that people protect themselves from outdoor tick and bug bites by using insect repellant, wearing long sleeves and pants, avoiding bushy and wooded areas, and performing thorough tick checks after spending time outdoors.